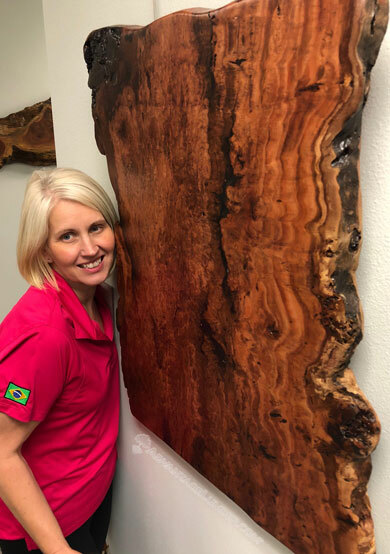 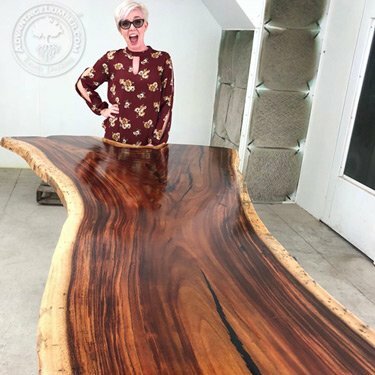 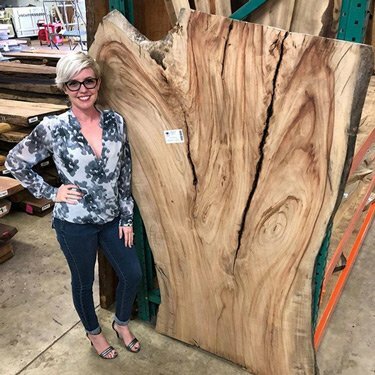 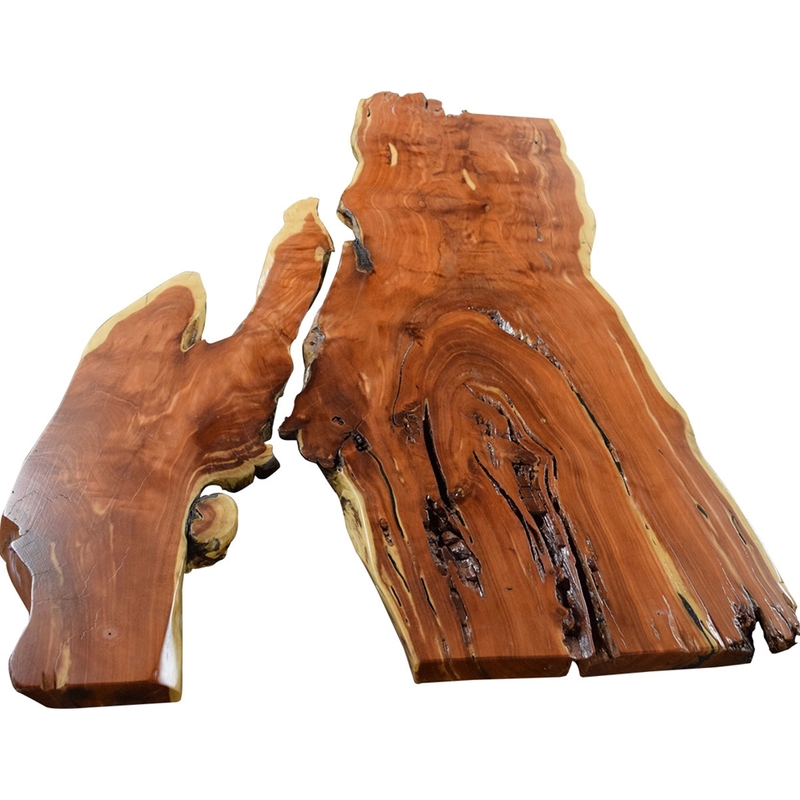 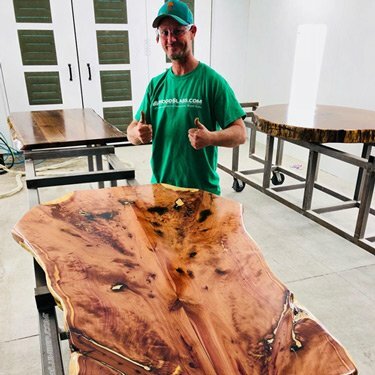 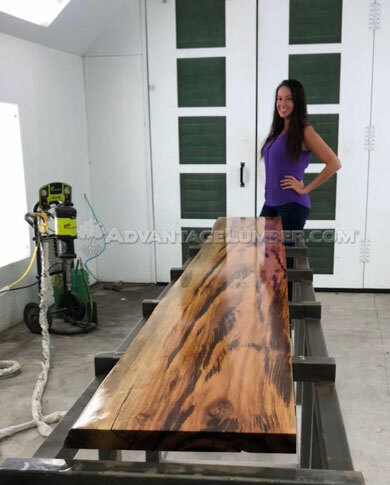 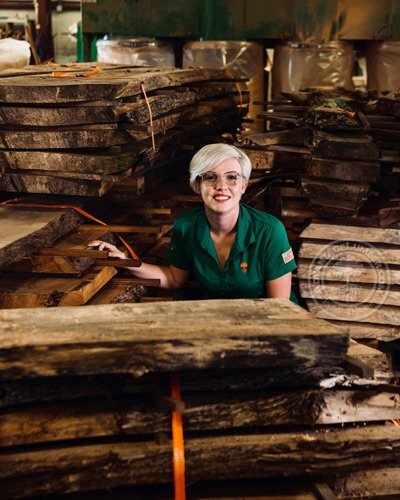 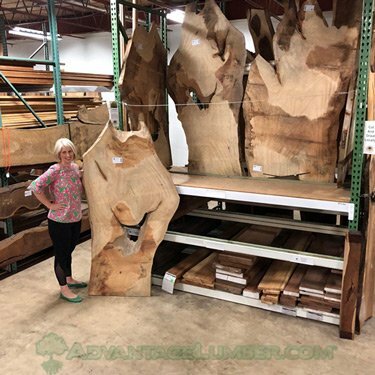 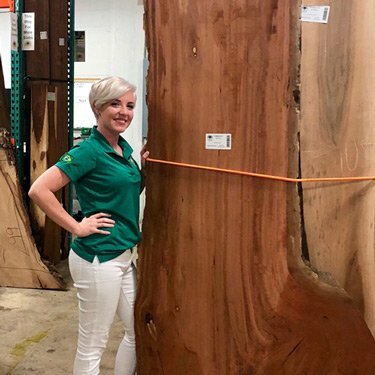 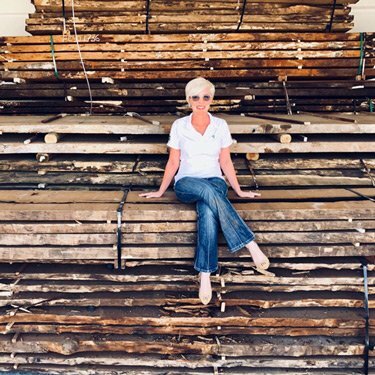 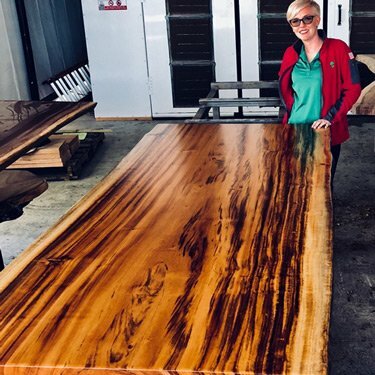 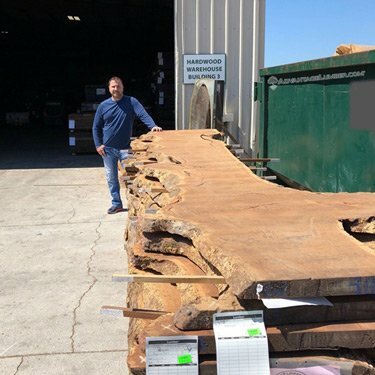 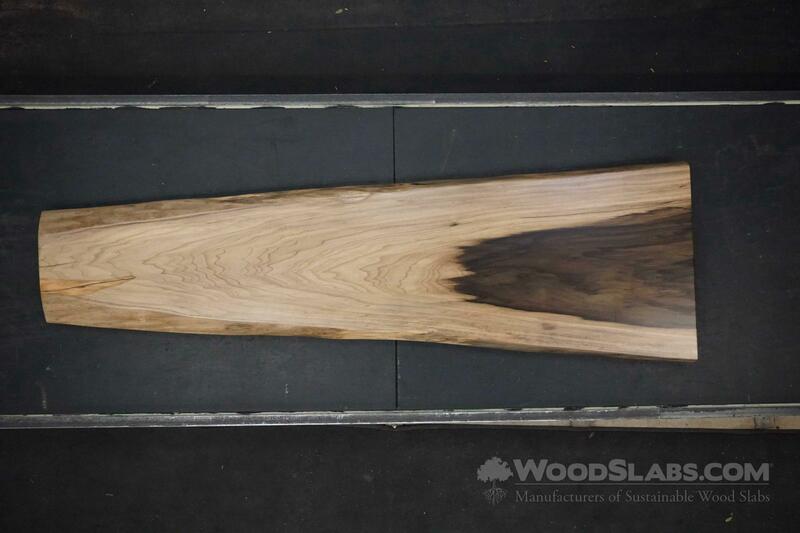 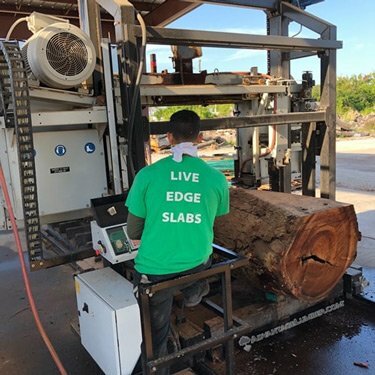 These awesome wood slabs have been surfaced, sanded, and finished on all sides with our super-premium catalyzed conversion varnish which provides an exceptional finish. 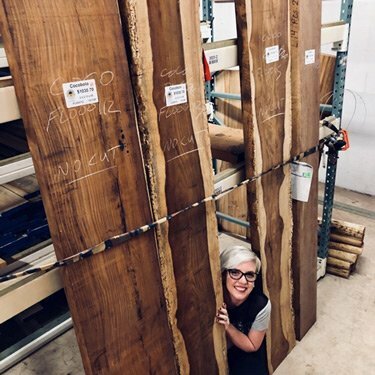 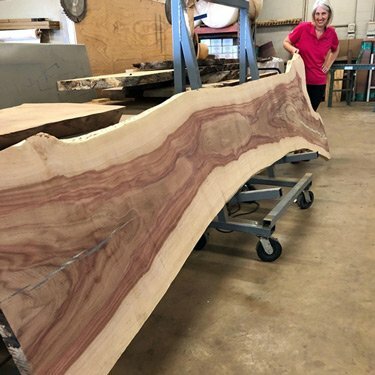 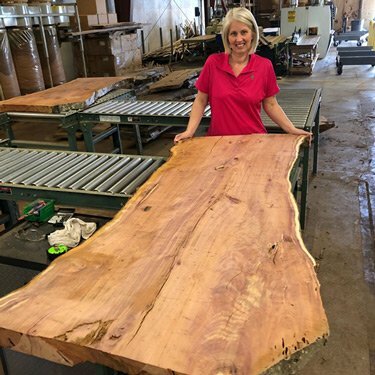 With superior chemical, moisture, mar and scratch resistance, These are ready to be installed upon table legs, table bases, or your own custom woodwork or cabinetry. 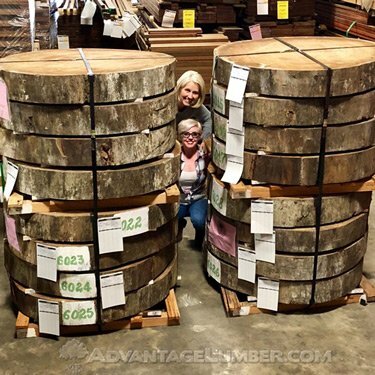 We call them quick ship as they are ready to go out the door.